After three days of #WeAllGrow Summit full of learning, being inspired and expanding your circle we turn inward at Wellness Day to connect with ourselves during one full day of wellness, mindfulness and holistic health practices to set our intentions for growth and to Connect Within. 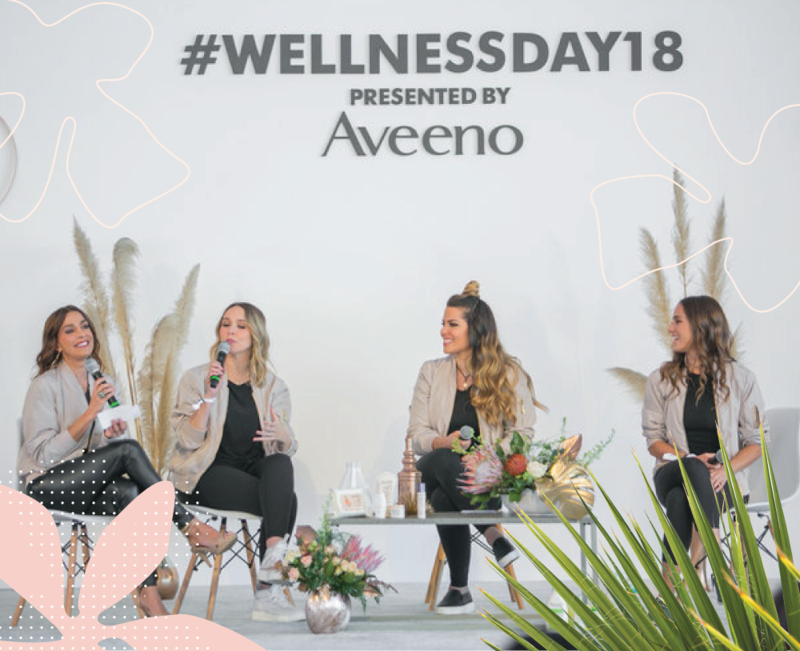 Your Wellness Day registration includes all activities, sessions, nutritious meals and snacks and networking with wellness brands and influencers for an investment (on you!) of $175. Registration for Wellness Day-only tickets opens on October 4th. Our first year sold out, so don’t wait too long! The awe-inspiring views of Hotel Maya in Long Beach will be our location to connect within. Our group rate is $215/night at Hotel Maya. To book that rate you must reserve via our group site linked below or by calling (562) 481-3922 and mentioning group code LAT. Special rate available until April 26th, 2019 or when rooms are sold out. the Wellness Day agenda Glows! 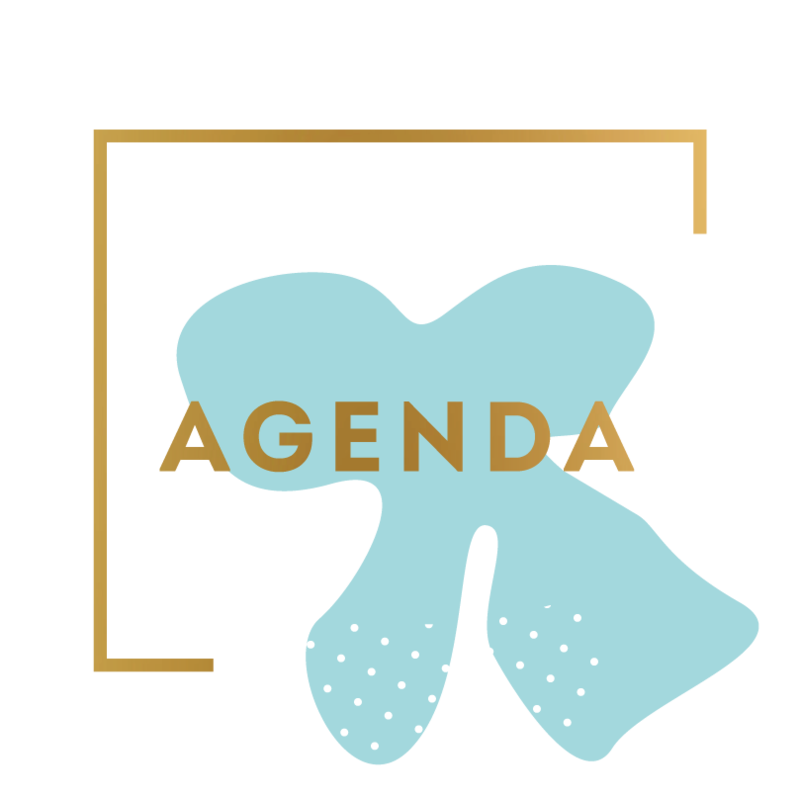 You can expect a mindfully crafted agenda that covers a range of wellness topics ranging from ancestral spirituality to holistic nutrition and transformative healing sessions. 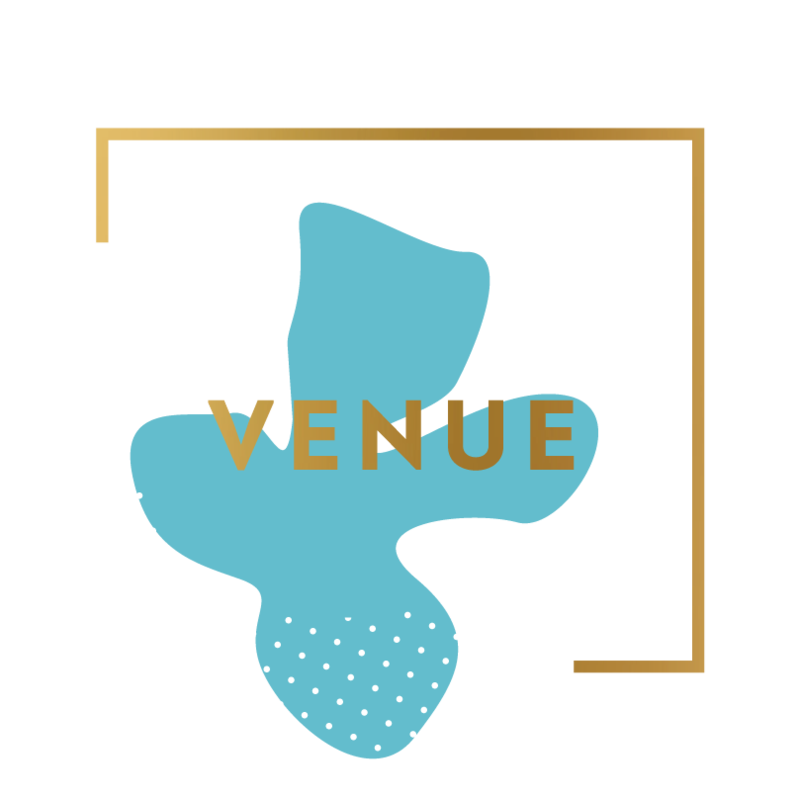 You will connect and learn from some of the most inspiring and motivational Latinx in the wellness and spirituality space. More are being revealed every day, so keep checking.